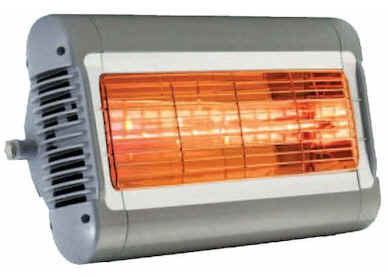 Bought two of these heaters for a customer remodel and they work great. Easy installation and a wide, consistent heat pattern. I recommend these heaters and Cuthbert highly.